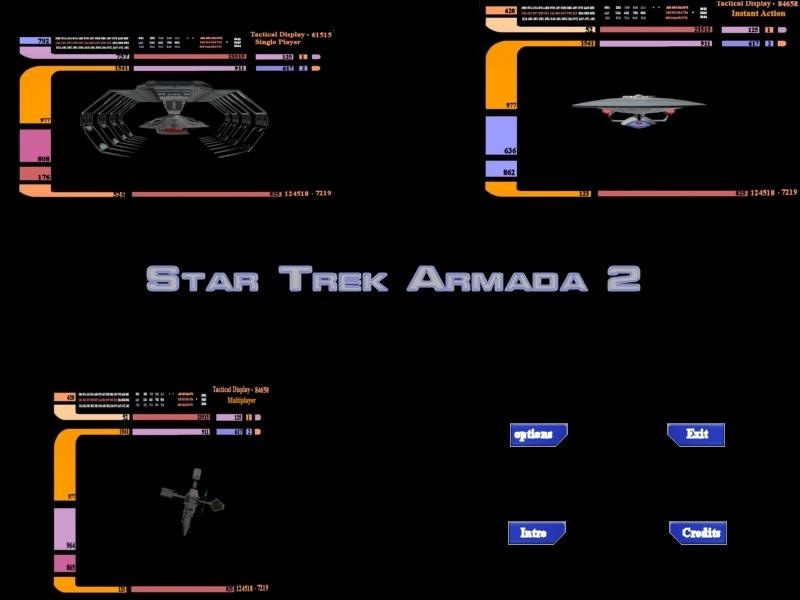 Introducing a little gem from the Armada II Upgrade project, a FreeSpace styled menu. Now this is something to set your sights on. 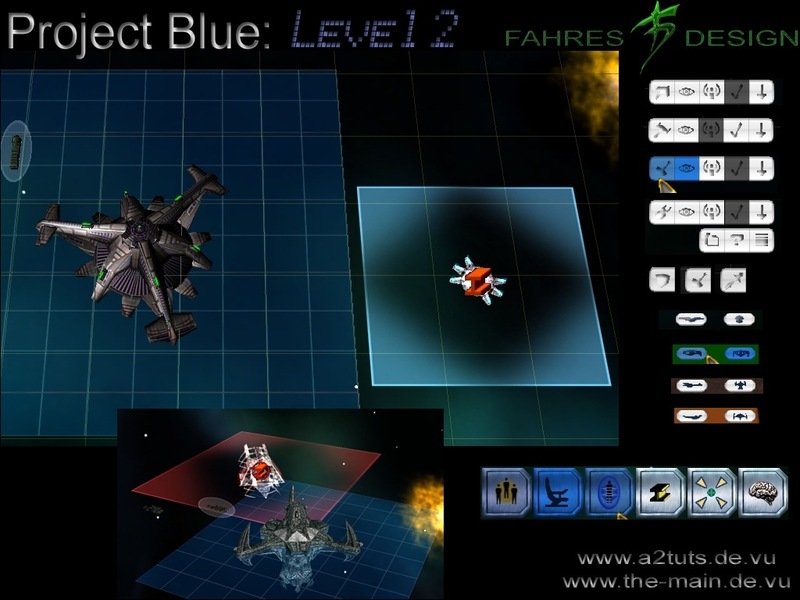 A brand new Main Menu, and with animation. 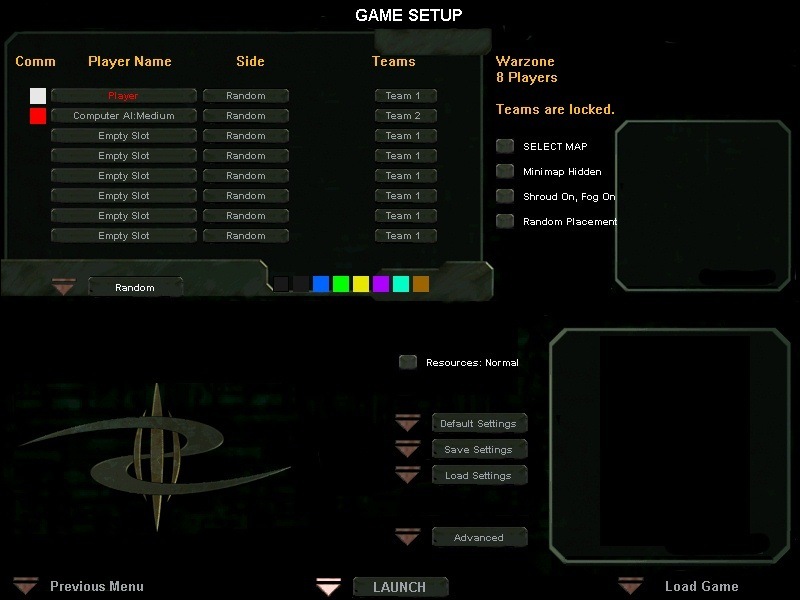 The name of the file might be a little confusing, but it's a lot simpler than it sounds. 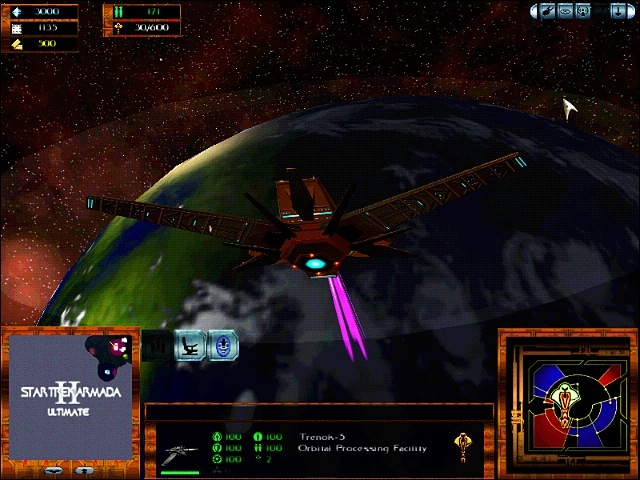 This improves the Starfleet GUI logo in-game marginally by decreasing it's width and in effect making it narrower. FahreS does it again. 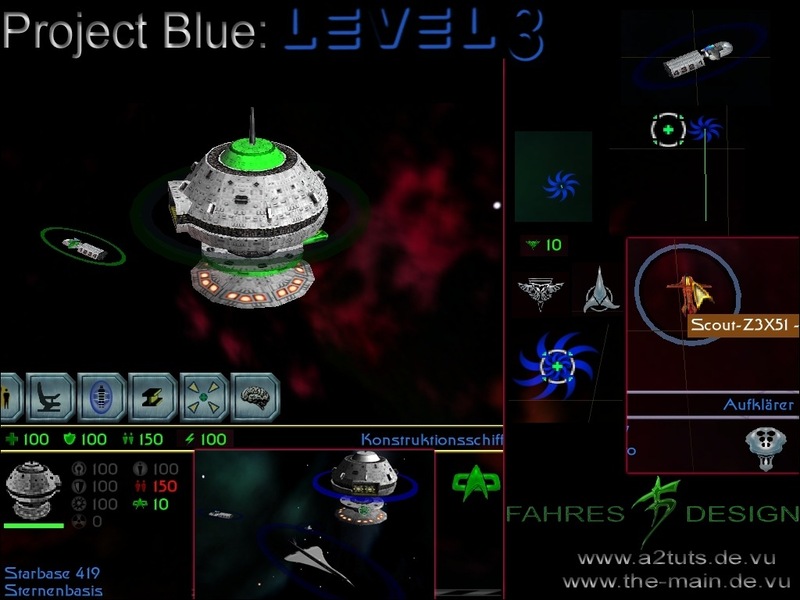 This simple mod enhances the resolution of the systems buttons and bar indicating build time remaining. 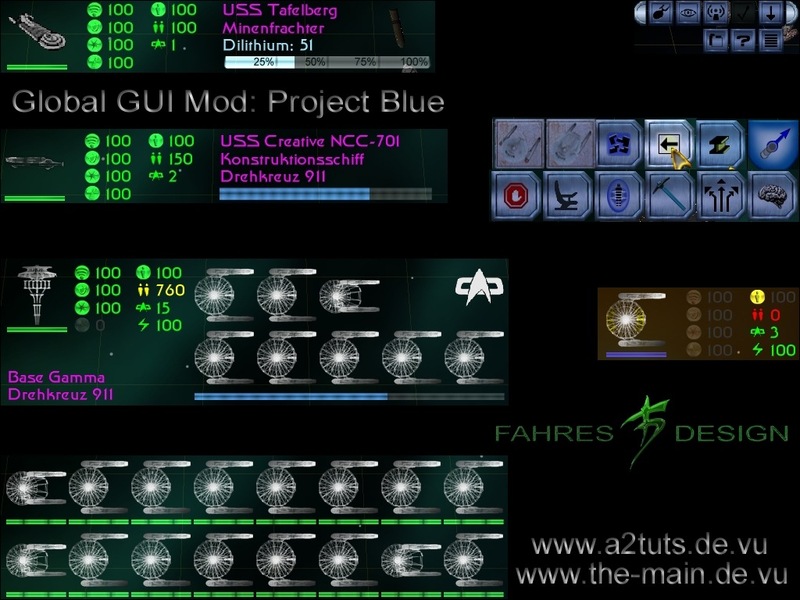 Here is the third part of the Project Blue (sounds very incognito) GUI Mod released by FahRes.